Today in Android: Samsung Galaxy Tab S3 Android Oreo Update Now Rolling Out, OnePlus 3/3T/5/5T Get Latest OxygenOS Beta. The state of Android tablets right now is pitiful, with most of them not even under consideration to receive a major software update. Thankfully, Samsung’s Galaxy S3 Tab is among the few tablets that will receive a taste of Oreo. The build number for the upgrade is T820XXU1BRE2 and is available by an Over-the-Air (OTA) update. The update is available for both the Wi-Fi-only and LTE variants. 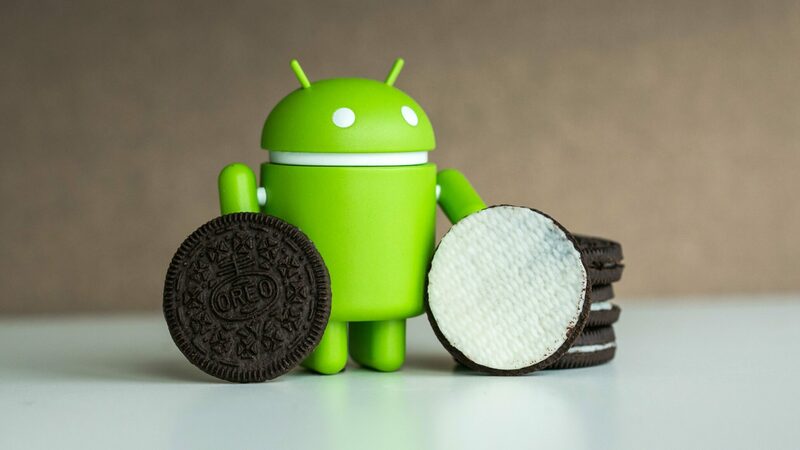 The update brings with it the April 2018 security patch and Samsung Experience 9.0 functionality seen on the Galaxy S8 and Galaxy Note 8 along with most, if not all, Oreo goodies. Additionally, it also gets Dolby Atmos support as well. The update should also be available over the air, and you can see if that is the case by opening the Settings app, going into the Software update menu, and tapping Download updates manually. It will be a few weeks before the Oreo update expands to other markets, though it shouldn’t take too long if Samsung considers the Galaxy Tab S3 as a flagship device, which it is, for all practical purposes. While the OnePlus 5/5T are receiving their Open Beta build on Android 8.1 Oreo, the OnePlus 3T/3 continue to remain on Android 8.0 Oreo in this set of builds. The update doesn’t bring much in the way of changes and updates the Android Security Patch for May. Users also get the ability to edit dynamic icons for weather, clock, and calendar in the Launcher. Lastly, there are some improvements to the OnePlus Switch app and the Messages app too. Users already on the OxygenOS beta path will receive this update as an incremental OTA shortly. People who are not on the beta patch can download and manually flash the ROM, which requires the device to be wiped of all data. Instructions on how to go about it can be found on the OnePlus 3, 3T, 5 and 5T update page.